to various services with our original IT solutions. as well as overseas real estate development. Developing IT & Service Enterprise in countries around the world. 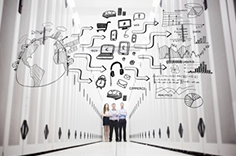 We provide IT-related services and service platform operations. Entrust us with your overseas marketing support and IT needs with our original application packages. Netherlands entrepreneurial support, management of your livelihood in the Netherlands. Overseas marketing, overseas company establishment support, VISA acquisition, overseas real estate agency and more. 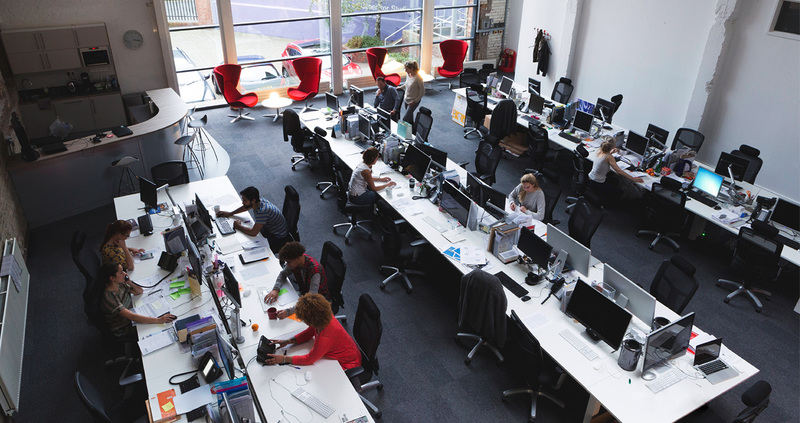 We provide complete support for enterprises considering expanding their market overseas as well as established enterprises overseas looking for professional assistance. We also offer multi-language translation with our native staff, providing our international customers with the support they need. “Connection Through Language. Business Will Prosper. Change Tomorrow. A Innovative WEB System Proposal.” We offer a variety of reasonably priced in-house application and systems to simplify your business. A reservation system, easy order groupware, a fully customizable attendance management system, easily update your multi-language website with our home page system, easy installment of a shopping cart system as well as a manual creation system and more. Support for starting a business in the Netherlands, management for your livelihood in the Netherlands. VISA acquisition, company establishment, housing support, accounting support etc. Your one stop solution for your establishment within the Netherlands. Furthermore, with our know-how and experience, we provide the highest quality service at a reasonable rate for your establishment. Home page design, WEB system development, design production, planning and directional assistance for IT fields, sales merch, flyers, pamphlet production as well as medium production and direction. 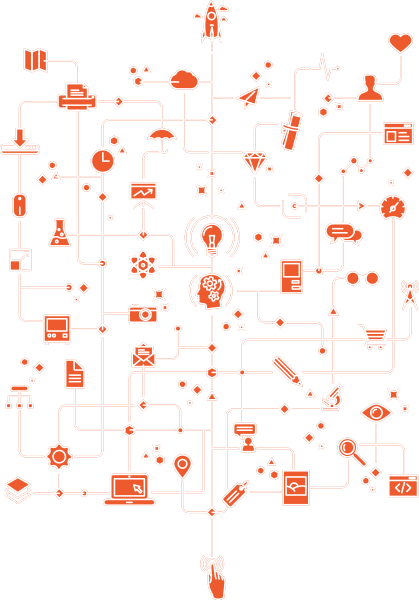 Construction of an API System that can link with an existing WEB System. Furthermore, we will assign the appropriate staff members that can correspond to your international web services. 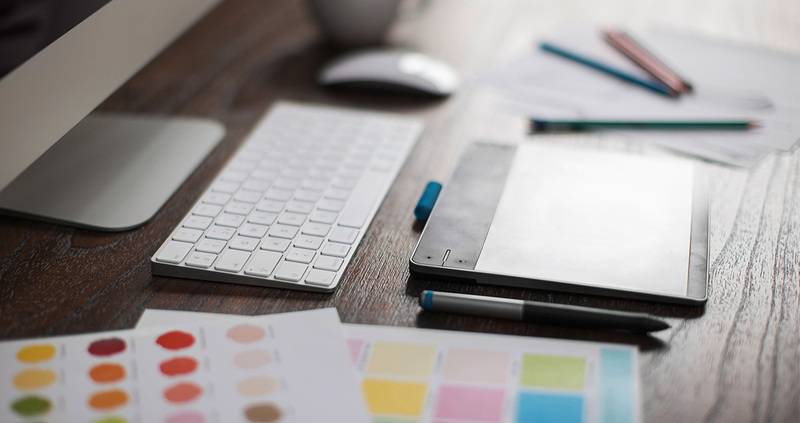 By utilizing the latest design techniques, we provide a multi-device supported design which does not affect the end user’s device. Furthermore, due to our European and Japanese staff members we can provide you with the appropriate design based on your preference. We will develop your product from scratch as well as creating a website utilizing Wordpress. 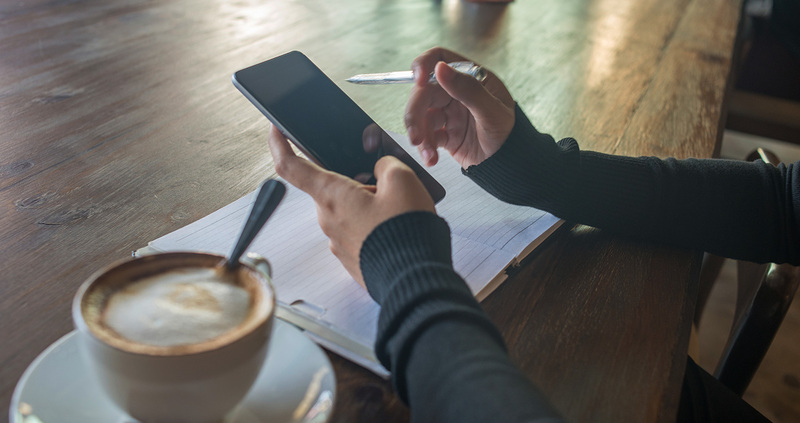 By reducing the time you spend on development, it is possible to maximize your efficiency for your business as well as providing support to attract your customer base. By using our multi-language supported CMS+EC system, open your very own online shop for your customers around the globe. By creating a landing page with a high conversion rate by the designer, it is possible to maximize the persuasion and appeal of your page. We will create your multi-language supported page for exhibition and or sales purposes. 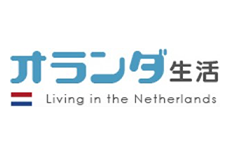 Company founded in the Netherlands. In-house service, production of overseas comprehensive portal site. Contract between a data center in Canada. Domain, hosting management service commencement. Development of in-house service, Project Management Systems. 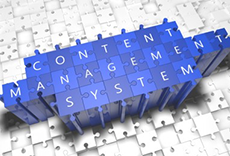 Release of in-house multi-language supported CMS+EC System. 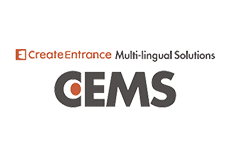 Multi-language support solution 「CEMS」 Released. 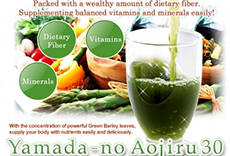 Overseas and domestic job website for the Japanese community. 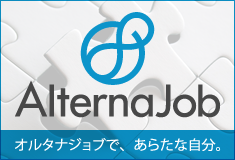 “AlternaJob” released. Business expansion support within the Netherlands. “Netherlands Entrepreneurship Support” released. 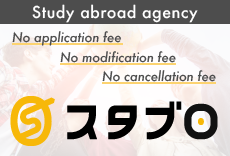 Study abroad agency STABRO: No application fee/No modification fee/No cancellation fee. Various business package offer, web system development, IT system development, overseas marketing support, overseas real estate agency. © 2014 Create Entrance B.V.